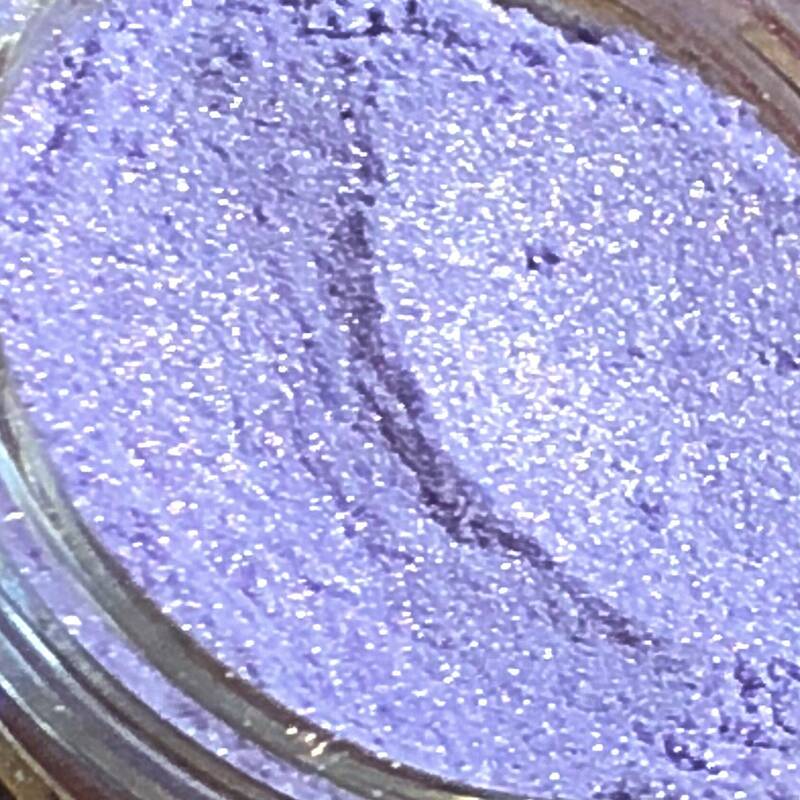 💜💞🔥LAVENDER FLAME is a show stopper! 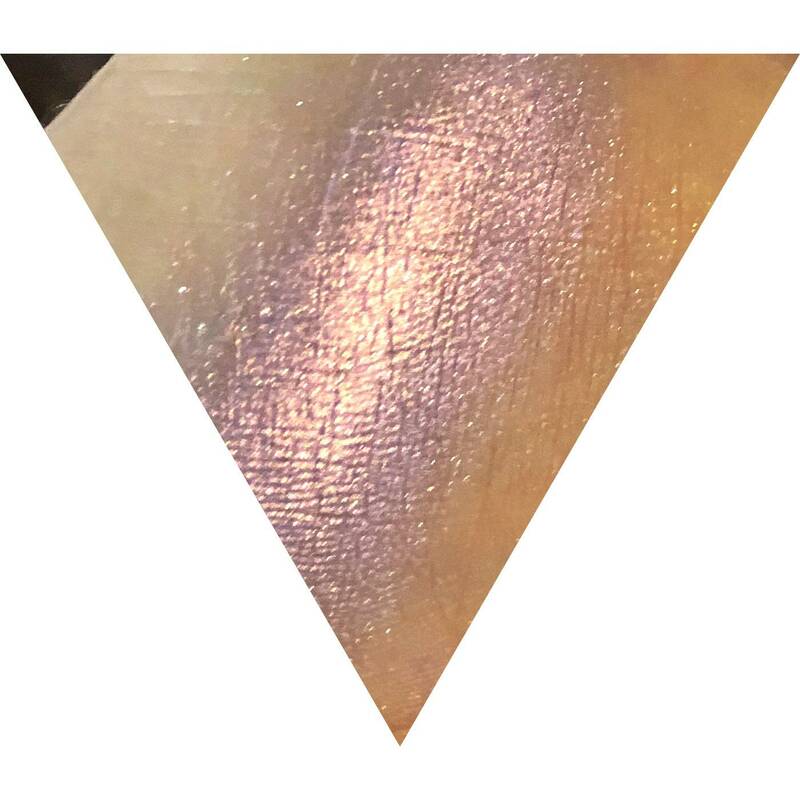 A lavender that shifts to a pink / hot pink with hints of gold subtle reflects. Use this wet, or with our special FOIL FLUID, for intense color payoff. May also be worn as a shadow.